Billet 7075 alloy top yoke bolt to fit a Yamaha SR500, SR400, XT500, TT500, and XS650. 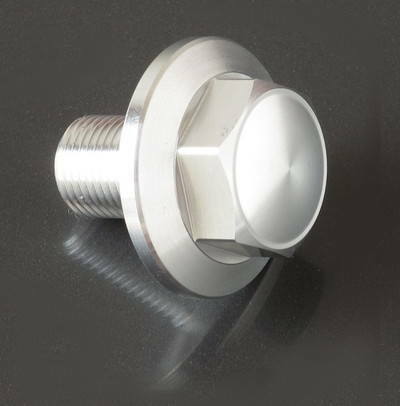 Billet 7075 aluminum alloy top yoke bolt to fit the 1978-2000 Yamaha SR500, SR400, XT500, TT500, and 1974-1981 XS650. Available in black, silver, or titanium finish.